We listen to our clients; we treat them like people, like valued clients, like friends and family, because our clients are the heart of our practice. We work with our clients to find the right product for their needs. This includes analysing an array of residential home loan products. Whether you are purchasing your first home, a subsequent family home, an investment property or even looking to refinance an existing loan. The needs of our clients are at the core of our business. We focus on finding the loan that is right for you. 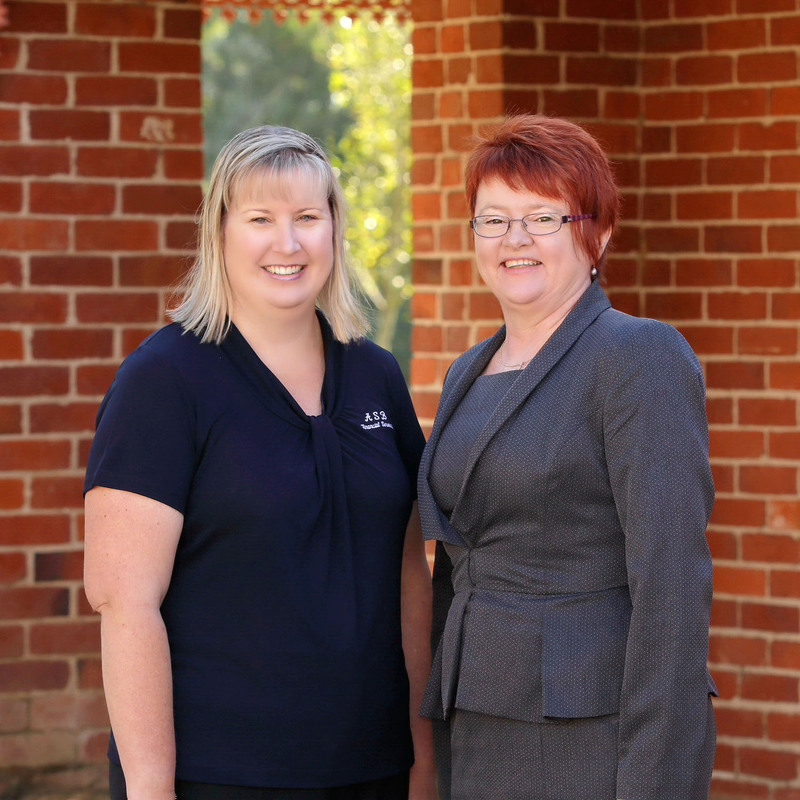 Our licensed mortgage broker Catherine Chalker is flexible in the service that she provides – we can meet at your home or office, or alternatively you can attend her workspace at 2/24 The Esplanade Wagga Wagga. Call Catherine to arrange an appointment on 02 69211813. Catherine will be happy to discuss any queries with that you may have regarding the lending process. ASB Mortgage Brokers services Wagga Wagga and surrounding Riverina towns.